In the third and final episode in our Trans-Pacific Partnership series, we take a look at the TPP Environment Chapter; would the treaty actually improve enforcement of environmental laws around the world? Need drugs? The Trans-Pacific Partnership is an international treaty that Congress needs to approve. 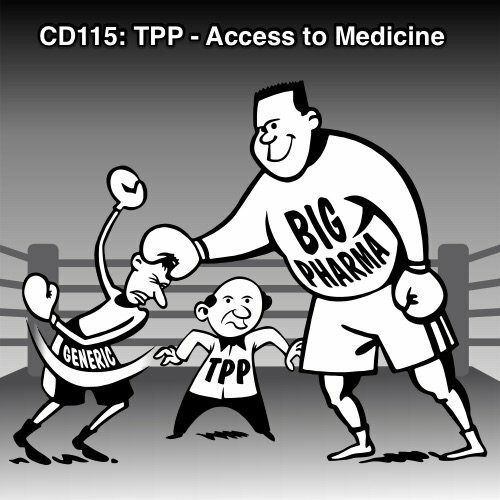 In this episode, find out how the TPP would affect your access to medicine. 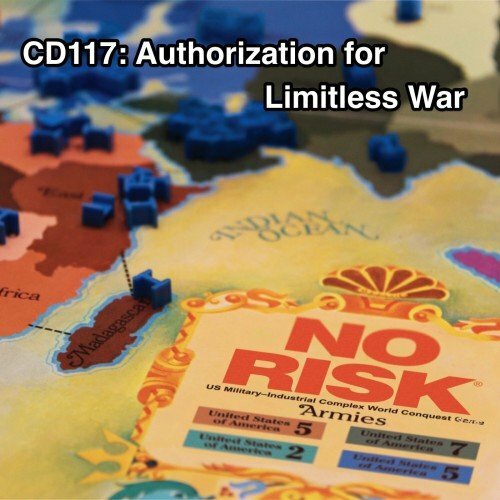 Would this treaty provide you access to life-saving drugs or would it provide the pharmaceutical industry excessive profits? The Trans-Pacific Partnership is finished and will be eligible for a vote in Congress in February 2016. 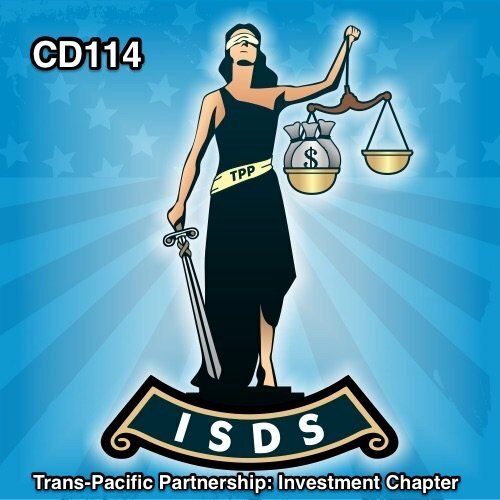 In December, the Democrats held a hearing on the Investment chapter of the Trans-Pacific Partnership. 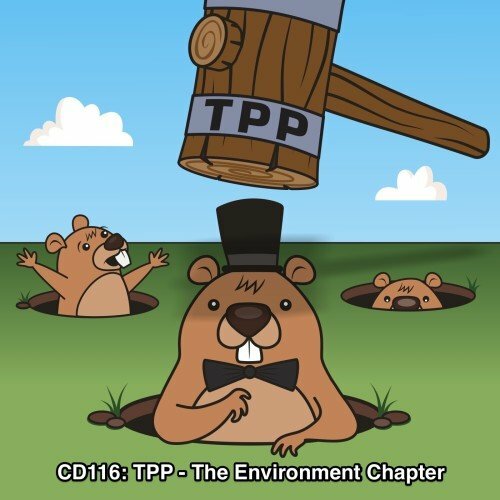 In this episode, highlights from that hearing and a summary of the provisions in one of the TPP’s most important chapters.